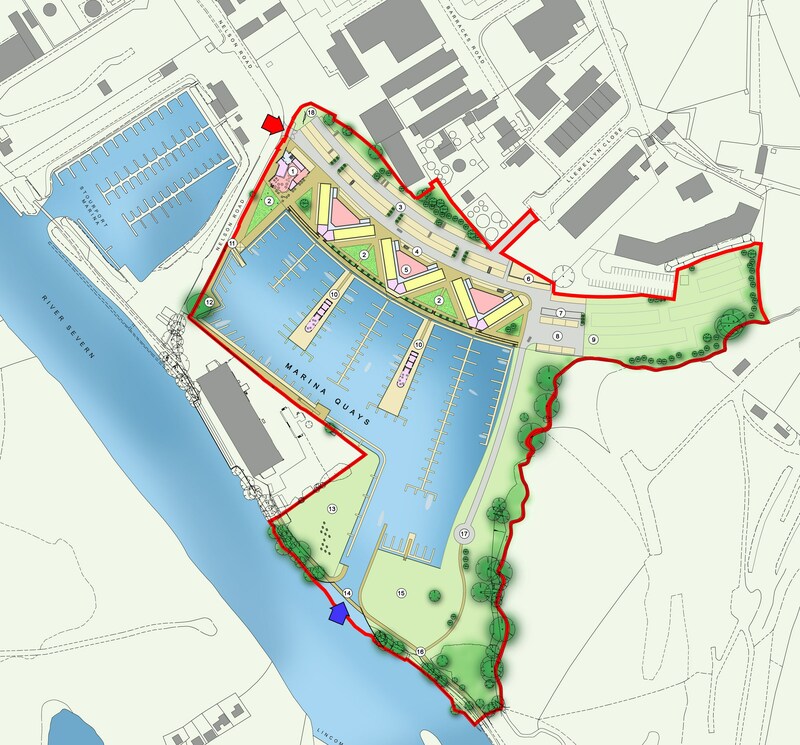 We are currently consulting on proposals for an exciting new marina development in Stourport-on-Severn. To date extensive work has been carried out to produce draft proposals which offer a high quality water-based leisure scheme which will bring many benefits to the area. Clive Fletcher Developments is a locally based independent company specialising in property development within the West Midlands. Working with Thomas Vale Construction Plc. the company has a proven track record of delivering high quality housing, leisure and employment schemes which compliment and enhance the local area. The site, located between the Sandy Lane Industrial Estate and the River Severn, to the south east of Stourport town centre, is currently low quality agricultural land used for seasonal grazing. 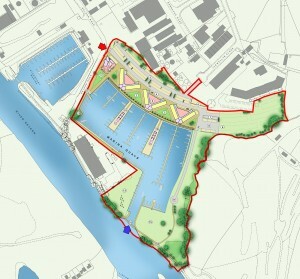 The proposed scheme represents an excellent opportunity to develop a new marina on land adjacent to the River Severn. 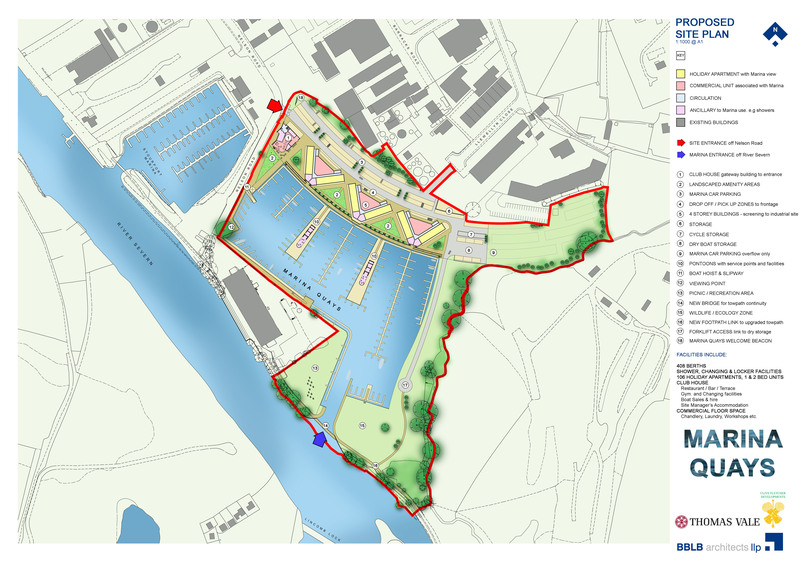 The marina will provide leisure mooring berths within the Stourport area, for which a significant need has been identified. It will also create a new destination on the town’s riverside walk. The scheme includes the provision of an element of land based leisure development, including a marina club house and holiday apartments. This, along with some commercial space, will enable the construction of the marina to be financially viable. 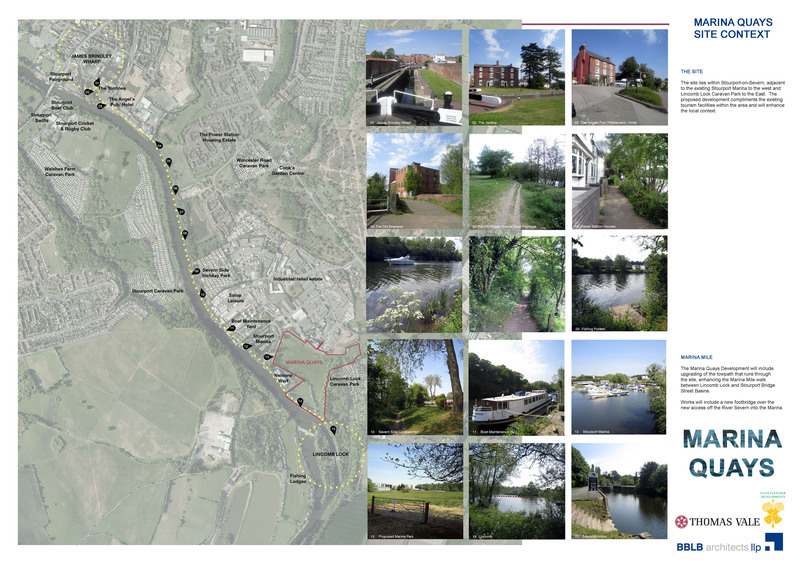 Improvements to the riverside walk between Stourport town and the proposed marina site. Extensive environmental assessment work has been carried out to demonstrate that the proposed scheme will be acceptable in terms of impacts on the local environment and the River Severn. The scheme will require planning consent. 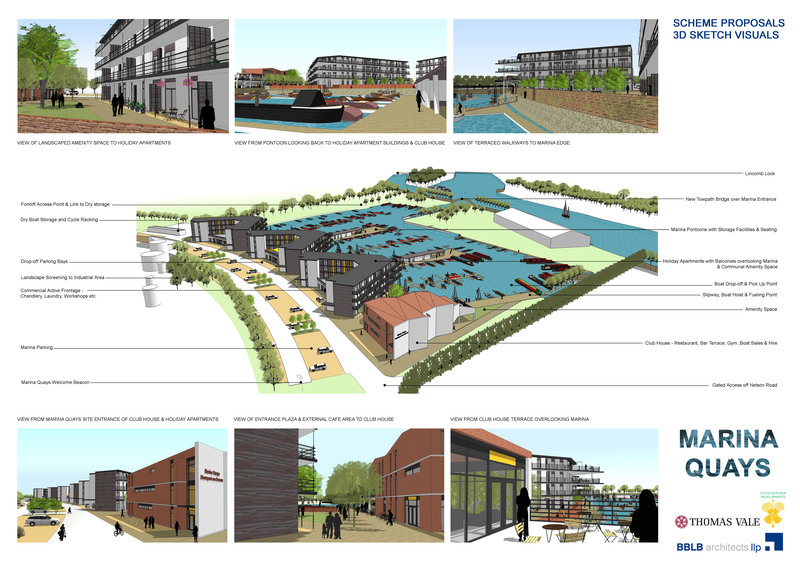 As such Brooke Smith Planning, BBLB Architects and Pam Brown Associates have been retained, on behalf of Clive Fletcher Developments and Thomas Vale, to prepare a comprehensive planning application for the new marina. Extensive discussions have already been entered into with Officers at Wyre Forest Council, Worcestershire County Council, the Environment Agency and neighbouring business operators to ensure that all site and scheme issues are being addressed. The planning application will include detailed drawings and a comprehensive environmental impact assessment considering, amongst other issues, transport, flood risk, visual impacts, ecology, ground contamination and archaeology. This will be submitted to Wyre Forest Council, following which a formal public consultation process will be carried out. To assist with the design of the scheme, your comments on the draft proposals are very much welcomed. All comments and suggestions will be carefully considered and will inform the final planning application submitted. Adobe Acrobat Reader plug-in may be required to view the above documents.